The digital wallet is a blessing in disguise as it reduces the need of carrying paper money. Just keep extra in emergency cases, other than that pay with your smartphone. With many different options for having a digital wallet, one of them is the Apple Pay. You can use your iPhone 6, 6 Plus, iPhone 7, 7 Plus, 8, 8 Plus or iPhone X to pay over 220,000 stores that accept Apple Pay across the United States. It is made possible by implementing the NFC technology in the iPhone 6 and above models. So you can use it in any store that will have a contactless reader. Just like Apple Pay, you can use Google Wallet and NFC-chipped cards. If you have trouble finding out if the store accepts Apple Pay, one way of finding it out is to notice the Apple Pay icon on the card reader or point-of-sale (POS- terminal). If the Apple Pay icon is not there then, look for a universal contactless smart card reader sign. In the article we have compiled a list of businesses which will accept Apple Pay, we have also mentioned the stores that do not accept Apple Pay or going to disable this feature. Many of the iOS apps, also accept Apple Pay, we have mentioned them as well. So just read the following as see if your store is in the list that accepts or rejects Apple Pay. Below you will find the shops that have officially partnered with Apple Pay, contactless payment method. Thought the list will not include all the shops, services or restaurants that accept Apple Pay but rest assured it works fine for shops in the following list. Note: Names that have ‘confirmed’ next to them is not listed officially on the Apple’s list but they still accept Apple Pay. The stores mentioned above are green to accept Apple Pay as a form of payments. Though the list can be prolonged even more. Any store, even a vending machine that has a contactless payment reader installed will work and accept Apple Pay. 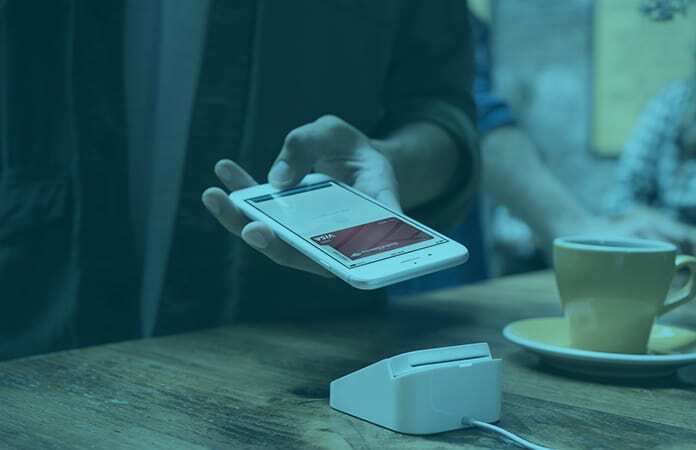 Apple Pay is the future on how transactions are done, and many businesses are adopting this technology. So check out below the stores that will accept Apple Pay soon. The stores below does not accept Apple Pay as a mode of payment. Though they might have an NFC reader installed, if it is not set up for Apple Pay, then you cannot use Apple Pay. You still be able to use Google Wallet (Big, if) or other NFC-chipped cards. However, other businesses have adopted a different type of payment mode. Which, lets you pay via scanning the QR code. This system is attractive for the businesses as it is cheaper, and does not need a middleman. A clarification not all of the stores mentioned in the list down below, refuse to accept Apple Pay. They are not official or have disabled their NFC card readers. Whereas, some of the chains particular store, might allow Apple Pay but not all of the stores. The following iOS apps are known for accepting Apple Pay as a mode of payment. Apps that have ‘confirmed’ next to it, accepts Apple Pay but are not on the official Apple list. Here is a video tutorial which will help you to setup Apple Pay on your iPhone, iPad or iPod Touch. Apple Pay can offer you a secure and private way to pay from your iPhone, iPad, Apple Watch, and Mac. So shifting to Apple Pay is next step for a cashless lifestyle. 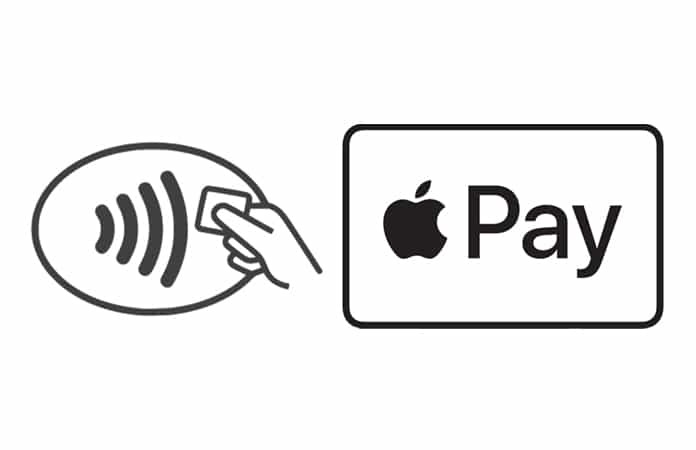 Let us know in the comments if we forgot any stores that accept Apple Pay?